Change her story from sadness to smiles. 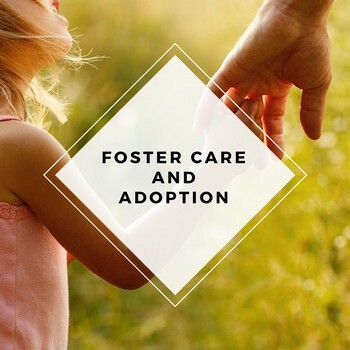 We are looking for families ready to provide a safe and loving home for children through foster care and adoption. 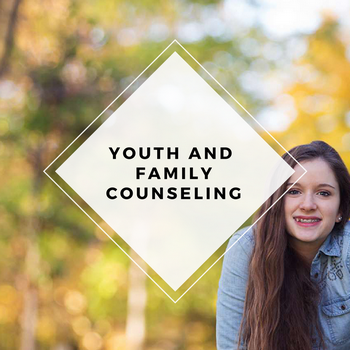 Free youth and family counseling to help you reconnect with your child. 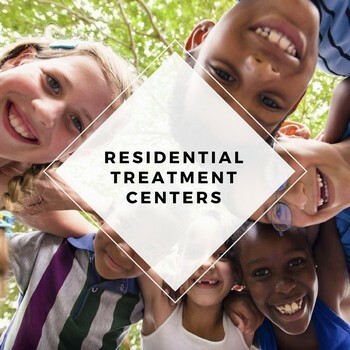 Healing therapeutic treatment for children who are emotionally traumatized due to abuse or neglect. Transform a child’s life today. You’re a vital part in making sure kids are safe and loved. Transform a child’s life today. Most parents have many happy memories from their child’s youth, but homework isn’t usually one of them. 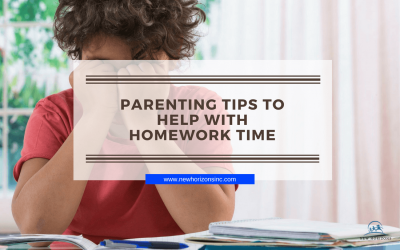 Read these tips to help with homework time. 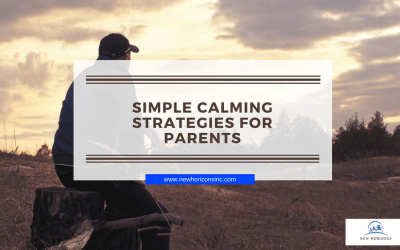 Simple calming strategies for you as a parent and what to do when you lose your cool when your little ones are watching. 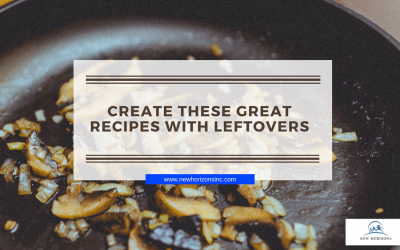 Have leftover steak from the weekend you need to use? Copy these 2 recipes and get ready to make your family happy!